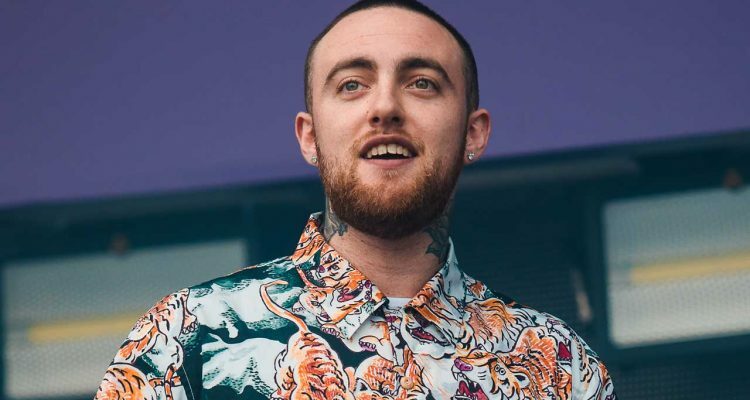 On September 7th, Mac Miller (real name Malcolm McCormick) was found dead at the age of 26. Many had speculated as to how and why the artist died, such as an overdose from certain drugs or that he purposely took his own life following his breakup with Ariana Grande, but now there is an official report on the cause of death. According to the L.A. County Coroner’s Office, Miller died from a toxic mix of fentanyl, cocaine, and alcohol and the death is being categorized as an accidental overdose. With fentanyl (a drug that has been found in many an accidental overdoses) at play, friends and fans of the rapper are speaking out about drug use safety and raising awareness of the use of illicit substances. One person stated that if fentanyl can get to Mac Miller, it can get to anyone. Embed from Getty ImagesDrug awareness and mental health issues were the focus of Mac Miller’s benefit concert held last Wednesday, which featured artists such as Travis Scott, Chance the Rapper, Anderson .Paak, Miguel, Action Bronson, John Mayer, and more in order to raise money for the Mac Miller Circles Fund, a nonprofit organization that supports youth arts and community-building programs in Miller’s hometown of Pittsburgh. Hopefully everyone can learn from this situation and be safer because of it.